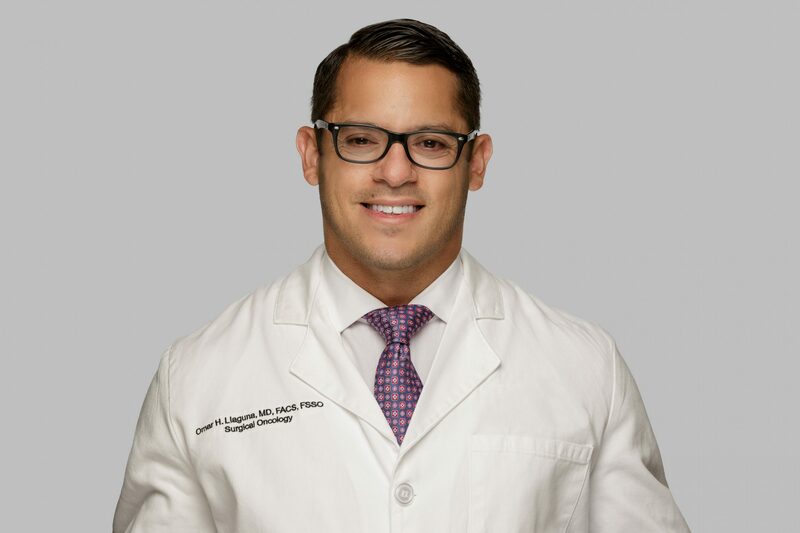 Today we’d like to introduce you to Dr. Omar Llaguna. Thanks for sharing your story with us Dr. Llaguna. So, let’s start at the beginning and we can move on from there. Not a day goes by that I don’t reflect on how fortunate I am to have my life, family and career. I come from humble beginnings, the first and only American born child of Cuban immigrants, both political dissidents who left all behind in order to escape the oppression of a communist regime. My fortune began at an early age, not only because I was born in the United States, but because as far as I can recall I always had a roof over my head, I never felt hungry, and there were always gifts under the Christmas tree. My parents valued education; so much that even during financial difficulties they scraped and managed to keep me in private school. When it came time to begin high school they decided it best we move Miami. While at first, I was upset about leaving my NYC life and friends behind, not fully acknowledging all that my parents had left behind, with time I came to understand why. Surrounded by Cuban immigrants and their children our move to Miami lead to a cultural awaking. Tales of shared struggles endured by my family and that of my friends permeated the air at social events as we ate homemade Cuban delicacies and danced to Cuban music. The more time passed, the more Miami became my home. The more Miami became my home, the stronger my desire to give back to the community grew. It wasn’t until I turned 25 that I realized how I could do just that. In 1999, just shortly after I completed my masters in physical therapy and thought I was done with school, my father was diagnosed as having rectal cancer. My experiences as a caregiver gave me insight into the significance of a good physician-patient relationship and I was heartened by the care my father received. I developed a great admiration for his physician’s ability to verbalize both good and bad news, neither giving unrealistic hope nor losing faith. I saw the comfort my father felt when treated respectfully, particularly the dignity of being asked to participate in the decision-making process. It was only as I watched my father struggle with illness that I truly appreciated the impact that a physician can make on the lives patients and caregivers. This was my impetus to become a physician. I additionally made a steadfast commitment to return home upon completion of my training and become a community healthcare leader. 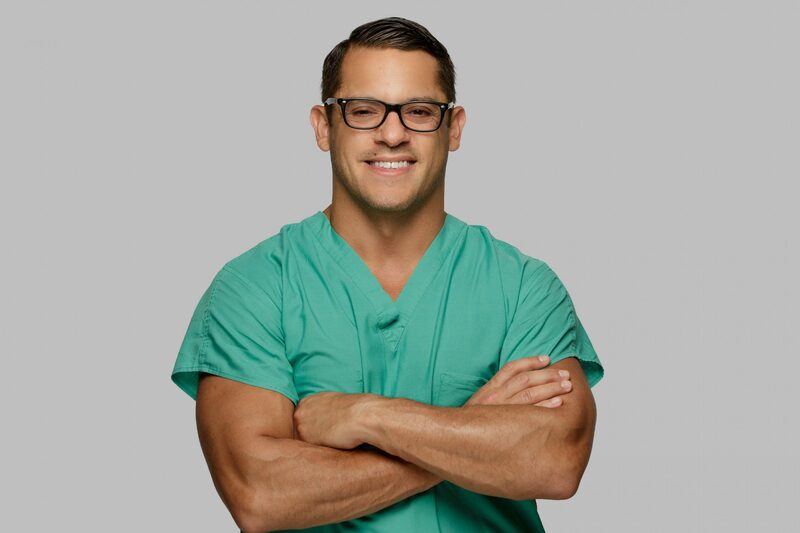 I went on to receive my Medical Degree from Ross School of Medicine where I graduated with High Honors, and completed my surgical internship at Maimonides Medical Center where I received the Surgical Intern of the Year award. 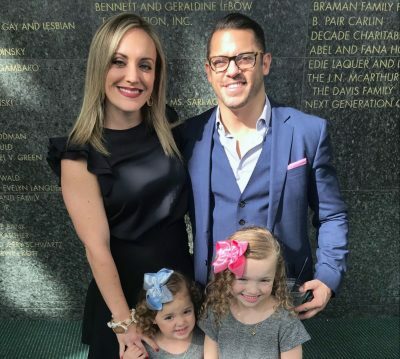 I went on to complete my general surgery residency at Mount Sinai Beth Israel Medical where I served as Chief Resident and received multiple awards including the Surgical Resident Scholarly Achievement Award, Albert Einstein College of Medicine Medical Teaching Award, and the Society of Laparoendoscopic Surgeons Outstanding Laparoendoscopic Resident Award. Dedicated to cancer care, I went on to complete a fellowship in advanced surgical oncology at the University of North Carolina School of Medicine. Fast-forward eighteen years. I’m currently a surgical oncologist with the Baptist Health South Florida system. In 2011 after fellowship I accepted a position with the organizations general surgery group. 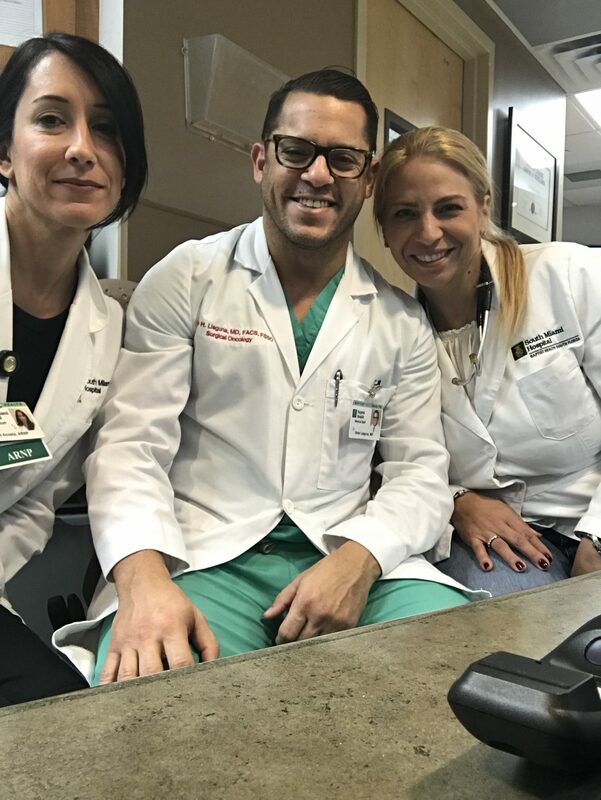 Over the following six years I worked diligently, building my practice with the promise that when the recently inaugurated Miami Cancer Institute opens its doors I would be given the opportunity to help build a new health care system. That said I am currently in the process of transitioning my practice to the cancer center as part of a new surgical oncology group. There were many struggles, but the most difficult was deciding to leave home to attend school in another country during the end of my father’s illness. When I debated on whether or not I should leave home while he was sick, he encouraged me to follow my dreams as he had his. He verbalized how proud he was of me and my decision. My father died during my second semester of school. I was comforted to hear from others how proud he was of me and my decision. I’m part of Baptist Hospital. 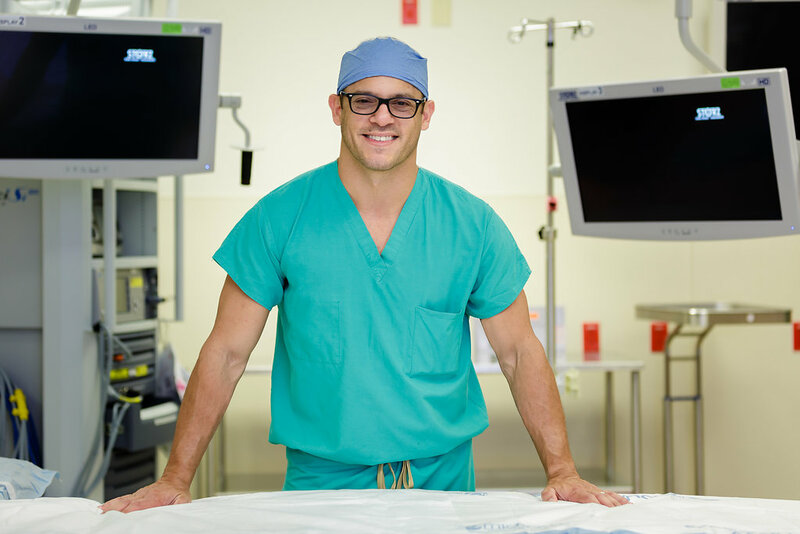 I’m a surgical oncologist specializing in surgery for gastrointestinal tumors and melanoma. 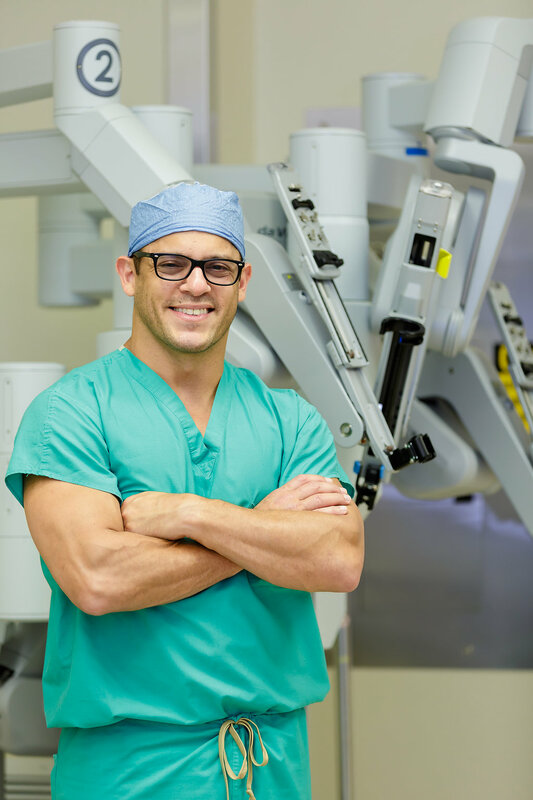 I furthermore specialize in robotic surgery being the only surgeon to my knowledge in South Florida the performs a very complex procedure which is traditionally performed through a very large incision, the “Whipple procedure”, entirely robotically. 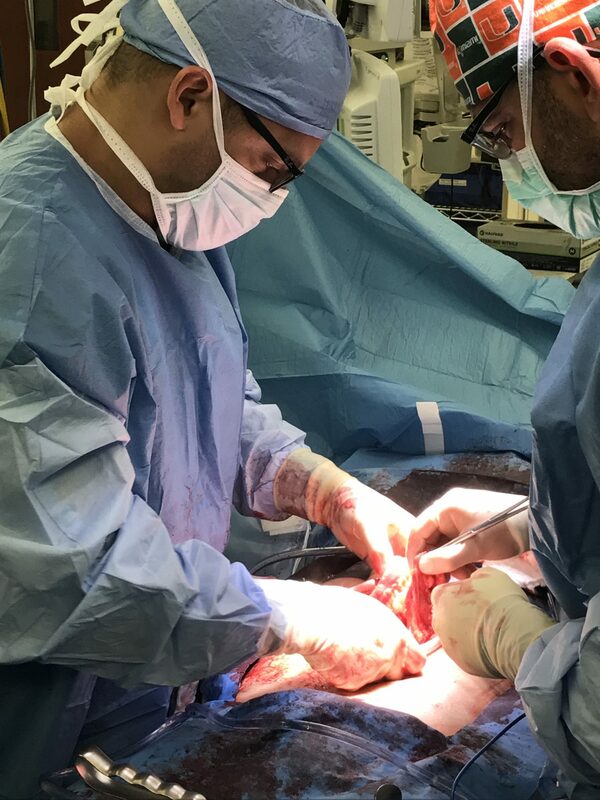 For me, success is peace of mind knowing that I did everything in my power, whether while taking care of patients, performing an operation, or attempting to achieve personal goals. I also need to find success in failure. Cancer is often times a battle we can’t win, so I need to mentally accept loss and learn from it. Create positive moments for my patient and their family in what can often times appear to be a sea of fears, frustration and loss. Dr. Llaguna did my whipple almost 5 years ago. Hardly a day goes by when I do not think of him. He saved my life. A great surgeon, a great doctor, a great husband, a great father and my friend.